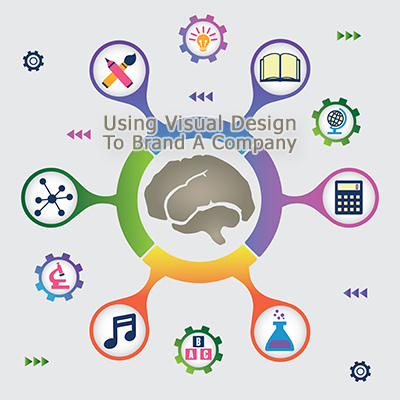 The visual relation associated with a brand and/or design of company website can play a very large role in the potential success or possible failure of any and every company or the website of a company, and especially web based companies. 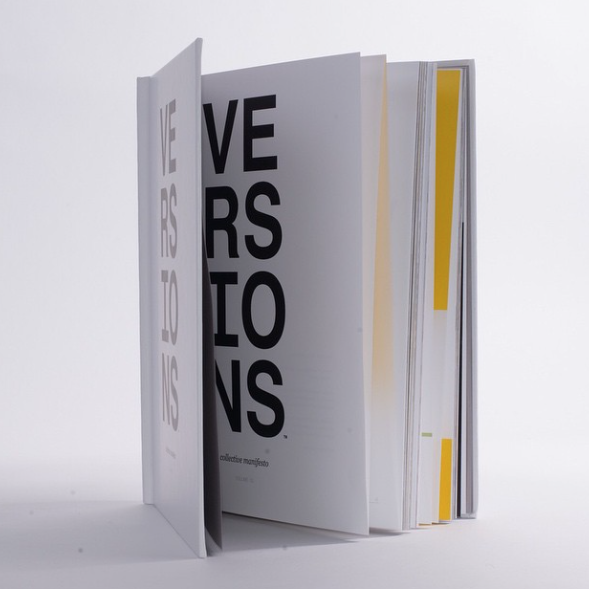 Most experienced graphic designers and/or professional web designers know how use these design elements to create a pleasant visual experience that simulates brain to maintain interest, with a desire to want to know or learn more. Important factors related to the visual branding of a company include: Colors, font, types of images, style of graphics, combination of colors, the use of pictures with real people, graphic/image quality, font size, combinations of fonts used, font styles, as well as other related design factors. Every web designer / web design company as a unique style, creative concepts, and his or her idea on what they think the “best ideas” are when brainstorming to create new logo or website design, but keep in mind; large companies, as well as major corporations, take these branding concepts very seriously, and so should you! 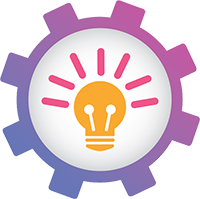 When redesigning an existing website, designing a new website, or when searching for an experienced web design company to consult, or evaluate what your options are, along with requesting a quote for a new website. One thing is for sure: Taking the time to do research or consult with an experienced web design company that knows how to use colors with a creative design, that will leave a lasting positive impression of your company, will be time well spent! More authority and add professionalism. 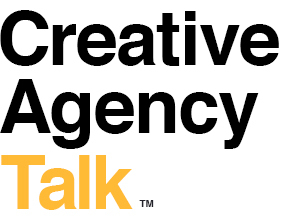 To Brand A Company | Creative Agency Talk <Liked it!